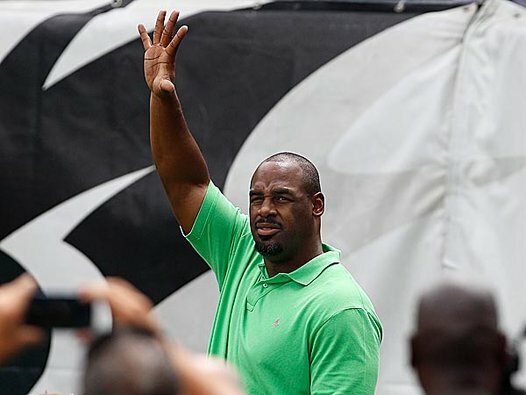 Donovan McNabb officially retired as a member of the Philadelphia Eagles on Monday. 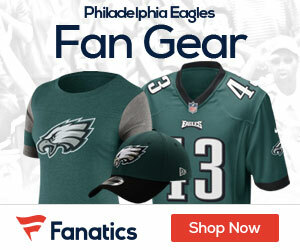 The Eagles will retire his number 5 jersey at halftime of the Kansas City Chiefs game, when Andy Reid will be in town. McNabb had a truly unique relationship with the Eagles. His tenure as the team’s quarterback lasted 11 years, and in the NFL, only the cream of the crop stay in one city for that long. He was not your typical franchise quarterback, though, as his relationship with the Eagles and the city of Philadelphia was sometimes tense. McNabb and Philadelphia got off on the wrong foot when Eagles fans famously booed him on draft day. From that point on, McNabb never seemed to be fully comfortable in his own situation and allowed trade rumors, the drafting of Kevin Kolb, and tough Philly fans to get under his skin. Considering the tremendous pressure and expectations McNabb was forced to operate under, he performed admirably. Alongside Andy Reid, McNabb turned in the best career of any Eagles quarterback in franchise history and can make a reasonably compelling case for the Hall of Fame. He made five consecutive Pro Bowls, led the Eagles to four straight NFC title games and was named the NFC Offensive Player of the Year in 2004. Some will remember McNabb as a good player who just couldn’t win the big game, but that doesn’t do McNabb justice. 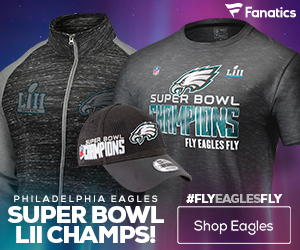 When the Eagles were trapped at the bottom of the league’s standings in the 90s, they identified McNabb as the player who could lift the franchise up, and so he did. The McNabb-Reid combo transformed the Eagles into a perennial power almost overnight, and that’s a feat that cannot be understated.